Just around two weeks remaining, registration for the Largest Class of Charak Samhita is going on in full swing. This NASYA event to be held on 26th May in association with the International Book of Records (IBR) and Vijnana Bharati has gained a lot of buzz in the Ayurveda community since the time the registrations opened in mid-April. 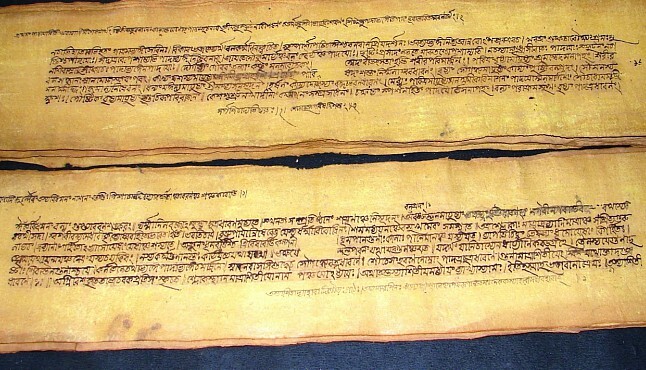 The Largest Class of Charak Samhita is a unique attempt by NASYA to revive the teacher-disciple tradition and emphasize on the importance of studying the classical texts besides the prescribed textbooks. Of late, Ayurveda students have been more inclined toward reading the curriculum books for their studies and a trend like this has made them more and more distant from understanding the vast wisdom hidden in the original texts. Such an event will bring the focus back to the ancient texts which contain a Brobdingnagian amount of knowledge, a good proportion of which is lost in translations and interpretations otherwise. 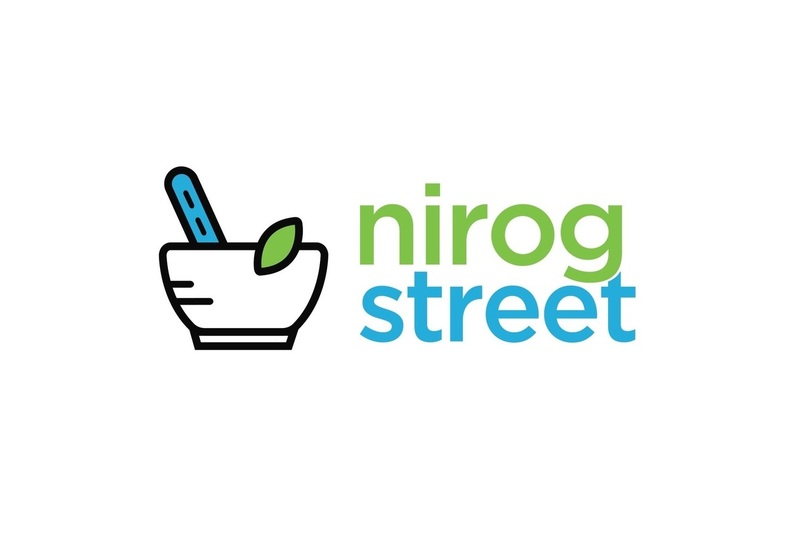 NirogStreet reached out to Dr. Prashant Tiwari, a devoted Ayurveda practitioner and National Coordinator, NASYA, for his views on the upcoming IBR event. He stressed upon the need for such an exercise that was long due for the students as well as the practitioners of Ayurveda in order to understand this age-old health science in a comprehensive and integral way. “Studying Ayurveda does not just mean learning the theories and postulates. Rather it requires you to develop insights toward integral inferences. Samhitas are the original classical texts and every student must read it again and again in order to hone their comprehension and expertise. Reading Samhitas should be as regular as practising Ayurveda. The more you study it, the more you enrich your understanding,” he said. “Now the real question is, how many Ayurvedists are going to attend this class on May 26th? Students of Ayurveda have to be self-aware and proactive about this event. As NASYA President, Dr. Jangid, wrote some days back, we need to develop faith in Ayurveda. This can only be attained by revisiting our original literature and sources, such as the Samhitas. Charak Samhita is the most important subject or text in entire Ayurveda and its relevance is applicable in all manners of life. Reading Charak builds a perspective through which students and practitioners can co-relate the texts in a practical way. 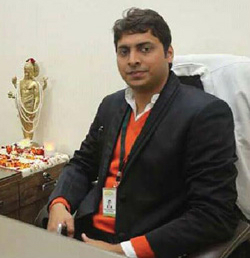 It is the very aim of NASYA to bring confidence in students and create an interest so that they can actively lead themselves in the right direction,” Dr. Tiwari further told NirogStreet. International Book of Records Largest Class of Charak has seen a great response so far and close to 1,000 Vaidyas and students have registered for the event in the past couple of weeks. With just a few days remaining, more Ayurvedists are expected to enroll as the availability fills up to the maximum capacity. “Charak is relevant in so many things, whether it is personal issues, finance, health, or anything else. It has in fact a Trikaal, timeless ring to it, lest we forget to take notice. We have been doing many events keeping all these points in mind, from Charak Chintan to Day to Day Ayurveda series, etc. Collaboration of IBR will ensure the propagation of our objectives behind the event to all far and wide. We will take inputs from the participants at the IBR event and in coming times we might call our representation in the 22 states to organize a national level webinar where even far more people can connect and participate in another such event,” Dr. Tiwari added. The registration for the IBR Largest Class of Charak can be done on the NASYA website.